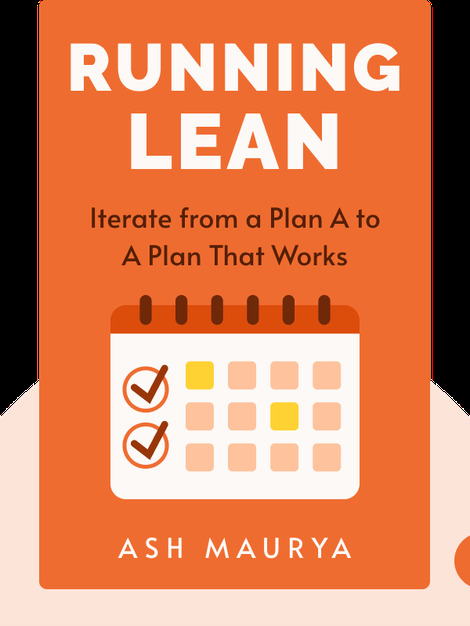 Running Lean presents you with a fail-safe strategy to bringing your new product successfully into the market. By promoting a methodology of clever testing and planning ahead, the book gives you a step-by-step guide in building a business model that works while saving time, money and effort. 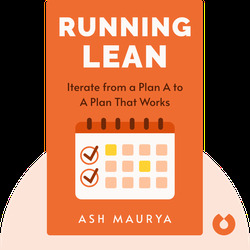 Ash Maurya is the founder of several start-ups, most notably WiredReach. He works closely with other entrepreneurs to promote his vision of “lean start-ups” and holds mentor roles with start-up accelerators.